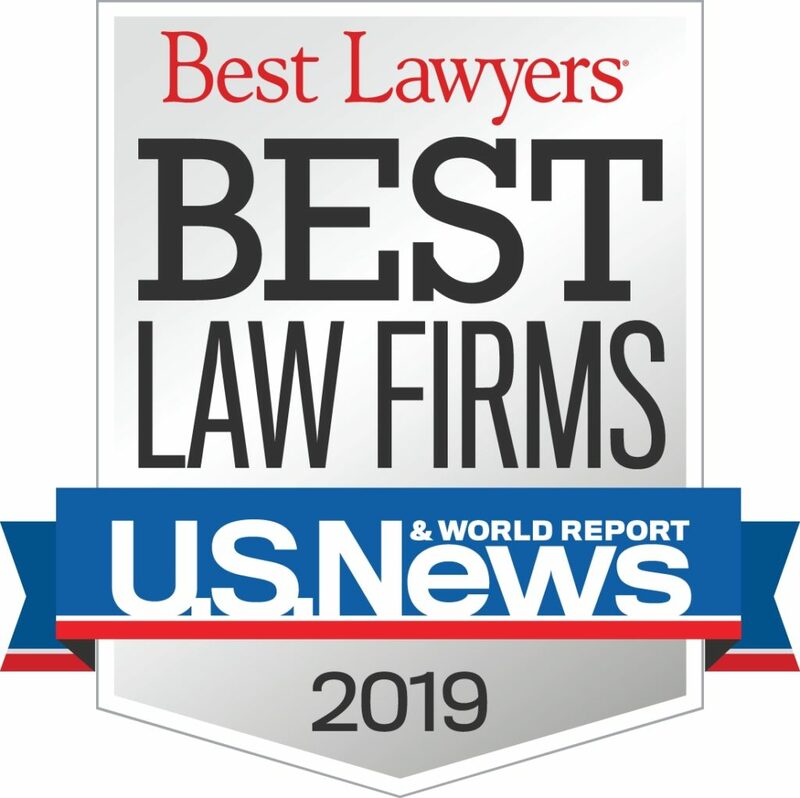 For the fifth year in a row, Rainwater, Holt & Sexton has been named a U.S. News & World Report – Best Law Firm. It’s a great honor to be named to such a prestigious list. The list, released annually in November, honors firms for “professional excellence with persistently impressive ratings from clients and peers.” Knowing that our clients and peers think highly of our work makes us proud. Our goal is to be the best client-centered law firm we can be. This honor confirms we are meeting that goal. Having a lawyer on the Best Lawyers in America list is one prerequisite to being a Best Law Firm. This year Rainwater, Holt & Sexton has six. These lawyers, the many other lawyers around them, and the support staff makes Rainwater, Holt & Sexton a Best Law Firm. It’s not the work of one, or even six, but the work of many. The lawyers honored this year are Mike Rainwater (personal injury), Bob Sexton (personal injury), Denise Hoggard (employment law), Jason Owens (employment law), Laura Beth York (workers’ compensation) and Thom Diaz (personal injury). The lawyer ratings are based purely on peer review, meaning other lawyers affirming the quality of the attorneys at Rainwater, Holt & Sexton. Each year Rainwater, Holt & Sexton is fortunate enough to win several types of awards. It’s a testament to how serious we take our job and our relationship with our clients. We know without results and treating people right these awards are not achievable. That is why we are trying to improve our firm each day, both with our legal services and our customer service experience.